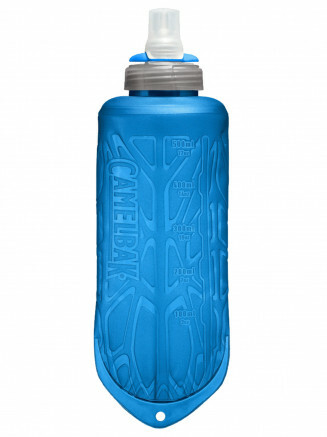 Camelbak winter hydration packs feature the new Crux reservoir. 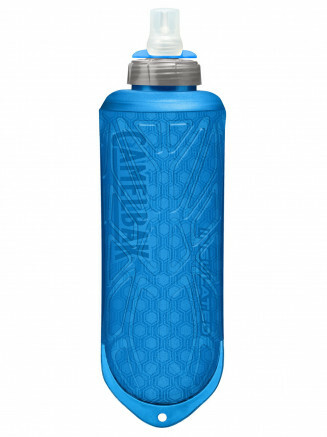 The Crux delivers 20% more water per sip, with an ergonomic handle for painless refilling, and an on/off lever that makes it easy to prevent leaks. The therminator harness helps protect the reservoir from freezing temperatures so you can hydrate on your rides down the slope.